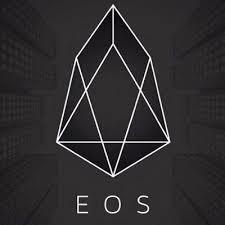 EOS is a blockchain-based, decentralised operating system that has been designed to accommodate commercial-scale applications. The software provides accounts, authentication, databases, and the scheduling of applications across multiple CPU cores and/or clusters. Although similar to Ethereum, advocates claim EOS’s asynchronous communication and parallel processing provide better scalability, while its ownership models offers lower transaction fees. The company responsible for building the software, block.one, received the equivalent of about US$185 million in ETH over the first five days of its 341-day long token distribution in exchange for 20 per cent of the total supply of 1 billion EOS tokens. Currently, EOS is handled on the Ethereum blockchain as an ERC-20 token. Until EOS migrates onto its own network, any ERC-20 compatible cryptocurrency wallet that can hold Ethereum should also be able to hold EOS tokens. Scalability – EOS says it can support thousands of commercial scale d’apps (decentralised applications). This is made possible with parallel execution and asynchronous communication. It also separates authentication from execution. Governance – With elected block producers, legally binding constitution, dispute resolution, and self-funded community benefit apps, it promises greater governance than other cryptocurrencies. Flexibility – Features the ability to freeze and fix broken applications. It also features generalised role-based permissions and multiple virtual machines. Usability – It comes with a web toolkit for interface development, self-describing interfaces and database schemas as well as a declarative permission scheme. Servicability – As opposed to requiring a hard-fork, it has the ability to fix bugs and rollback changes with super majority consensus. Another strength of EOS is how it handles fees and costs. Fees – EOS has an ownership model whereby users own and are entitled to use resource proportional to their stake, rather than having to pay for every transaction. Costs – The ownership model provides d’app developers with predictable hosting costs, as they only need to maintain a certain percentage of level of stage. EOS token holders can also rent or delegate their share of resources to other developers. EOS token distribution has an elongated time frame to avoid the quick frenzy of a short token sale. It also gives people enough time to learn about the project and make a more informed decision. In July 2017, one token was worth just US$1. But a few months later at the start of November, its value started to rise sharply and recently hit an all-time high of $18.30. On 12th January 2017, it surpassed US$9 billion in market valuation and recorded a daily gain of over 40 per cent. This was in response to the South Korea Ministry of Justice head Park Sang-ki’s premature statement on a cryptocurrency trading ban. 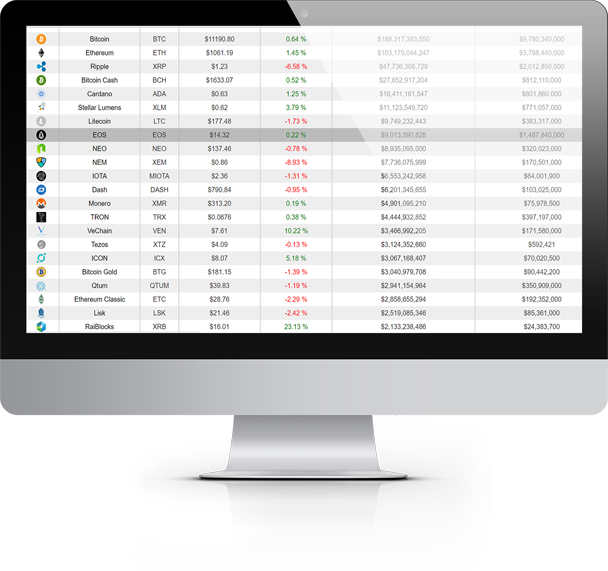 EOS has nearly 50 per cent of its daily trading volumes processed on South Korean cryptocurrency exchanges. EOS attracted popularity due to its relatively cheap tokens and Ethereum-like ecosystem – EOS tokens were worth around $11 each, whereas Ethereum’s Ether was valued at US$1,260.